5 star lighting factory can customized LED tube lights for special application like : cooling display case, fresh food refrigerator . One key features is waterproof class should be good enough . 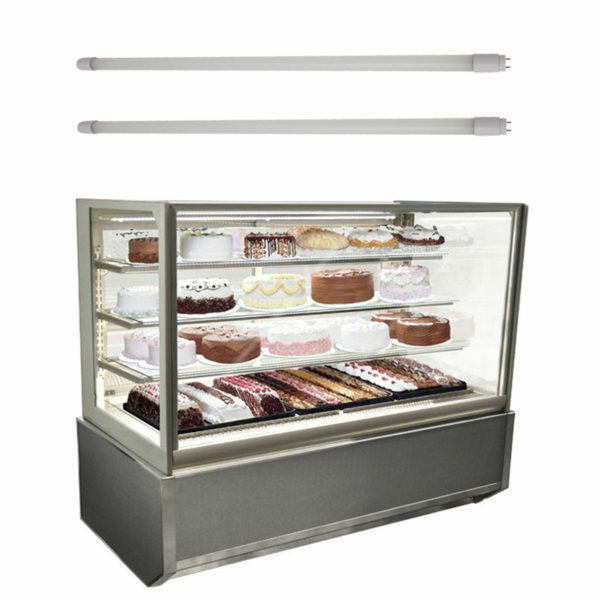 Because in cooling display case, it will fogging during +2°C — +8°C / 35°F — 46°F . Our IP54 tube lights work good in Moisture circumstance by using high quality glue for G13 two ends. This glue can be work as sealing stuff during temperature -60°C — +200°C . 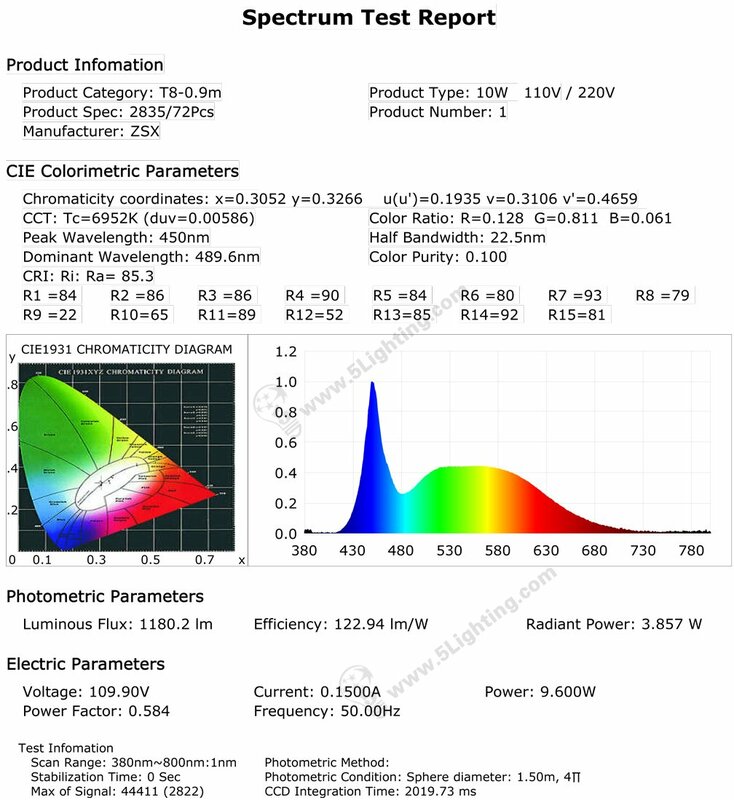 This 10 Watts cooler LED tube lights is 2 feet in length with G13 connector, 360 Degree beam angle, 1000 Lumens up brightness for cooler display case . 110V / 220V operating voltage. 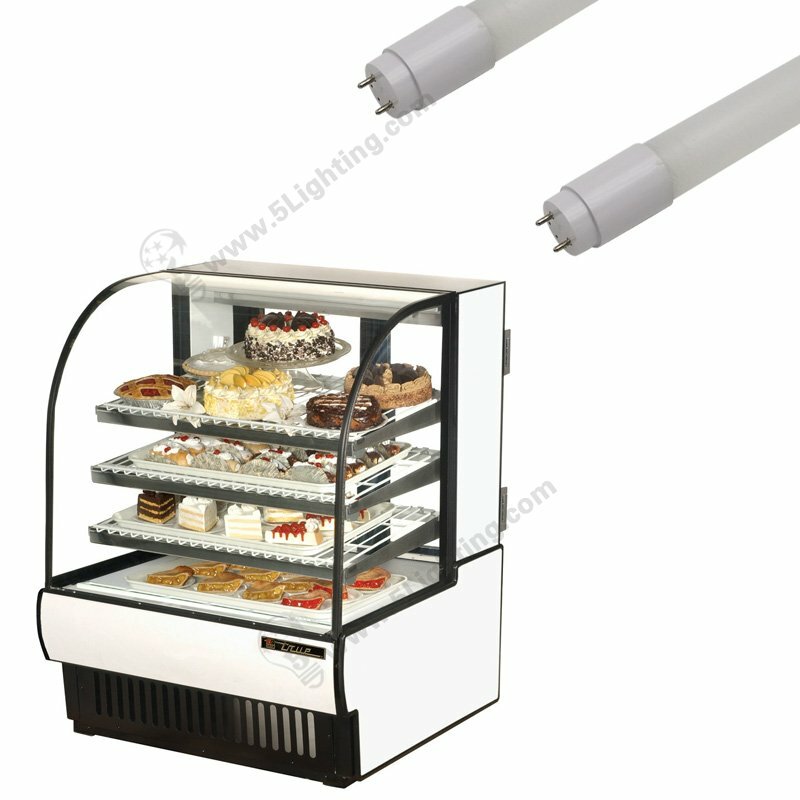 Customized specturm tube lights are available for meat refrigerator, deli case, butcher stand …. Please contact our sales representative for professional advice . Our Nano-tech tubes is waterproof like glass . 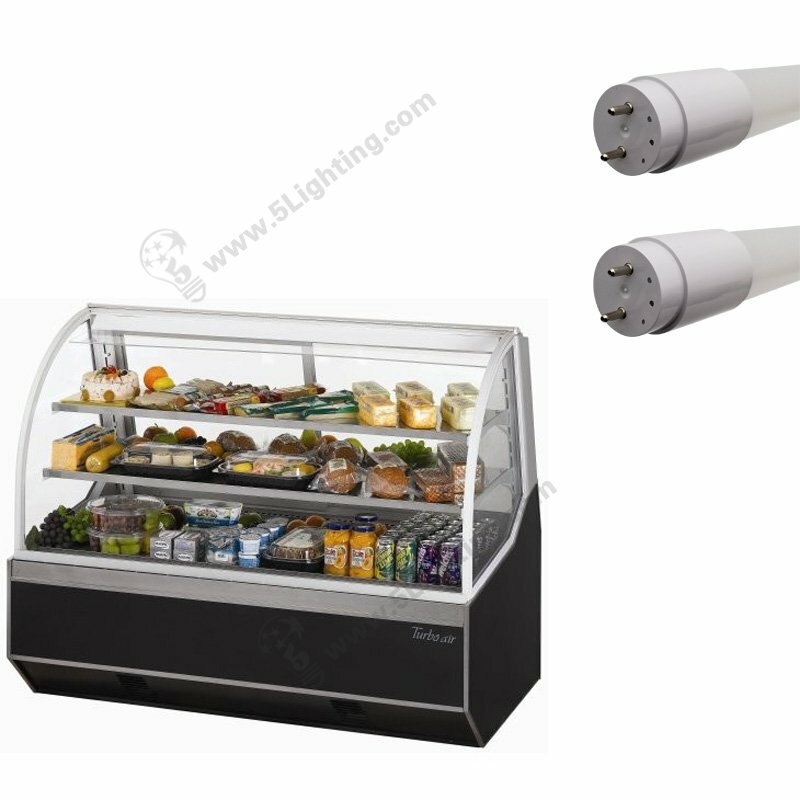 Good LED tube interior illumination for refrigerated display case, prevent moisture and condensation .